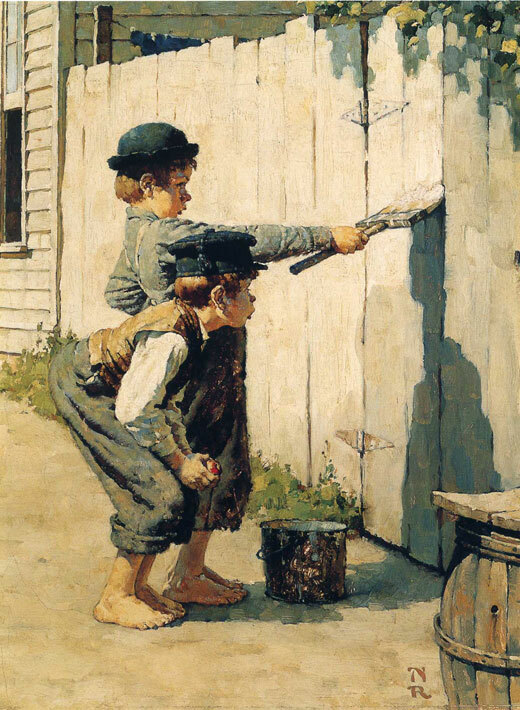 The sixteen signed limited edition prints from Rockwell’s own collection comprise this exhibition featuring the artist’s timeless images for these American classics. 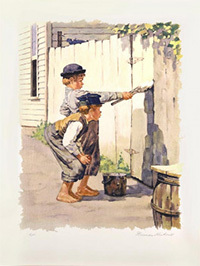 Image Left: Tom Sawyer Whitewashing the Fence, 1936. 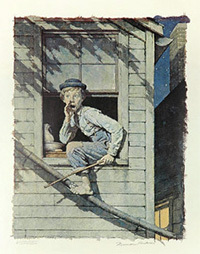 Illustration for The Adventures of Tom Sawyer. 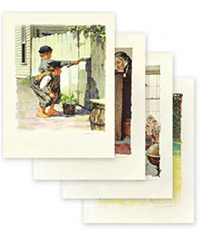 Norman Rockwell Museum Digital Collections. 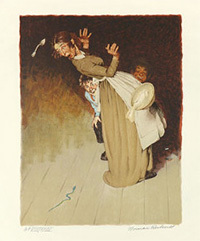 Easton Press, ©MBI , Inc.